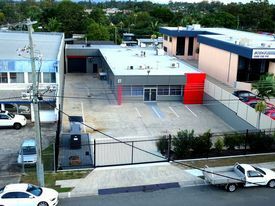 Located approximately 27 kilometres south east of the Brisbane CBD in the Brisbane to Gold Coast corridor, this area is surrounded by well-presented properties. Located just off the Pacific Highway near the Logan Hyperdome, this area is certainly well catered for from a logistical point of view. A mix of companies that enjoy the flexibility to be able to service both the Brisbane and Gold Coast markets are located within this area. 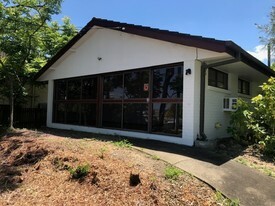 FOOD PREPARATION FACILITY.. Price: $1,250,000+ Ex GST / $82,..
SALE OR LEASE - COMMERCIA.. Price: Sale: $1M | Lease: $38,50..